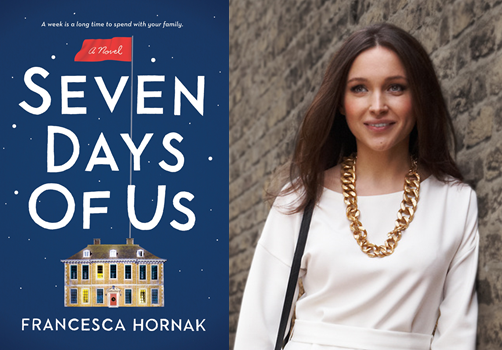 Francesca Hornak joins Beaks & Geeks to talk about her debut novel, Seven Days of Us, which was a #1 LibraryReads pick for October. They discuss creaky family estates, awkward moments, gruesome diseases and much more. Click to Listen to an Interview with Francesca Hornak. Click to Learn More About Seven Days of Us. 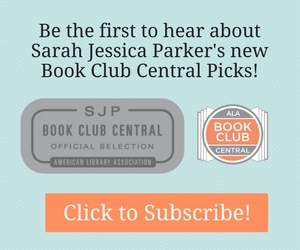 Click for a Reader’s Guide.